Something Luke Dunphy would do! 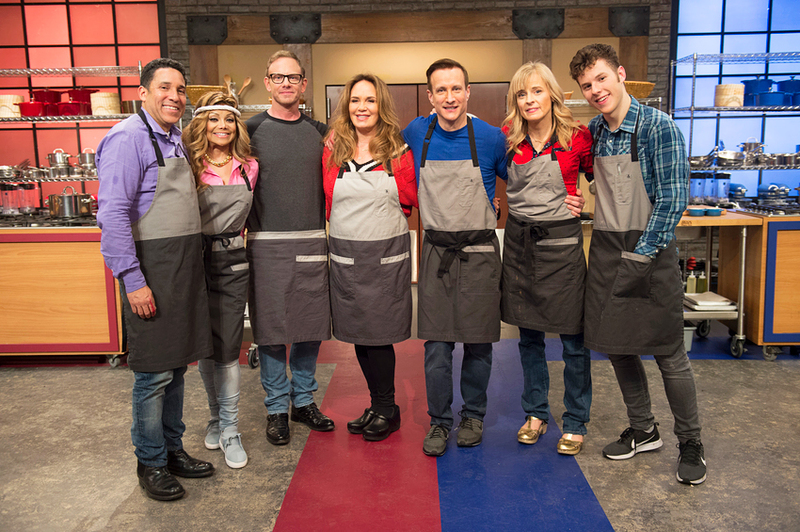 Nolan Gould once ruined a dinner date by burning and undercooking pasta at the same time — which made him the perfect candidate to appear on the new season on Worst Cooks in America: Celebrity Edition! The Modern Family star, who believes he may actually be “the worst chef in America,” spoke with Us Weekly ahead of the show’s premiere and discussed how being a vegetarian has worked against him when it comes to preparing romantic meals. See how Gould reacted when the vegetarian had to filet fish on Worst Cooks in America: Celebrity Edition on the Food Network on Sundays at 9 p.m. ET.